Surveillance Station 5.0 comes with 2 or 4 free IP camera licenses* for Turbo NAS (depending on the model) and you can expand the number of channels to meet your demands by purchasing additional licenses. 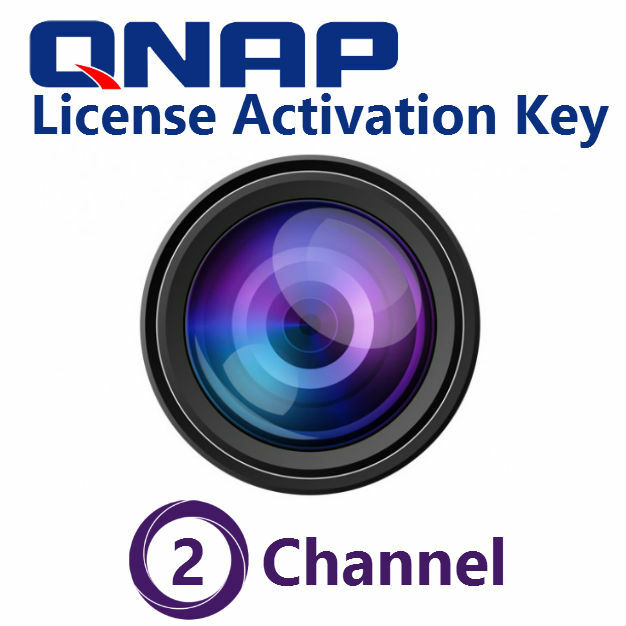 * 2 or 4 free recording channels are available in Surveillance Station 5.0(or higher versions) with QTS 4.1 firmware (or higher versions.) Older versions of Surveillance Station and QTS provide a minimum of 1 free license. * The maximum channels license depends on the model according to its hardware performance condition. Before expanding the number of channels, please check the model name and the maximum number of supported channels.